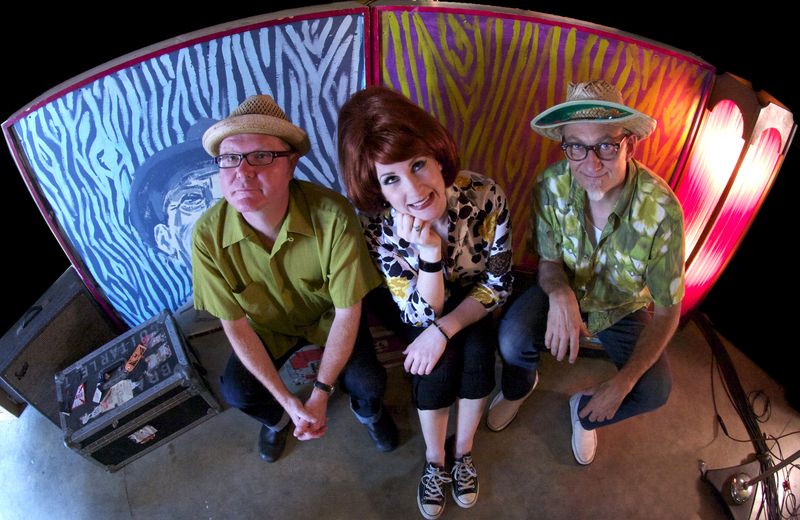 Just Announced Madison Concert + Win Tickets Before You Can Buy: Southern Culture On The Skids, 5.5.13 | True Endeavors Presents: music, tours, tickets, mp3 downloads, concert pictures, videos, Madison WI. Hot damn! A great reason to tease my hair and wear leopard print spike heels! (Other than any old day of the week.) Let me bring me bring my favorite dirt-track date to start my birthday week right, please? you make me want to walk…like a camel….I love camel toes! These guys are still around? Awesome! Yes! Perfect show for the High Noon Saloon!